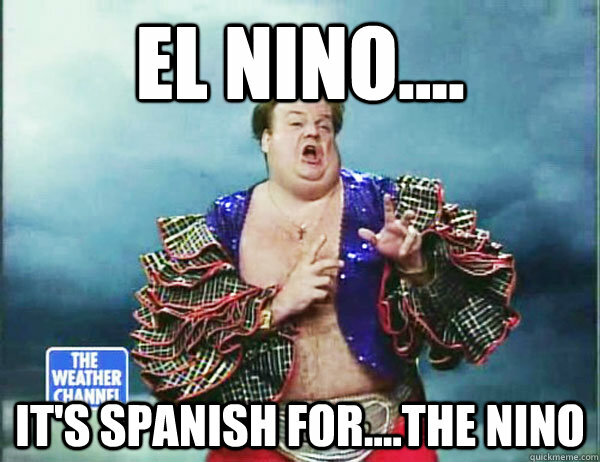 And... that's about the extent of most people's understanding of El Nino. 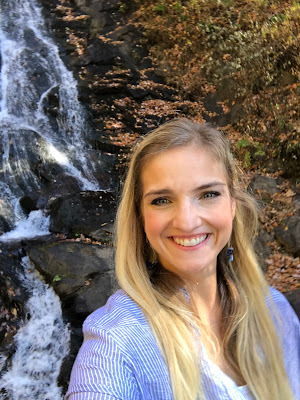 I must confess that I too used to be just as clueless, and it wasn't until I took courses on meteorology and climatology in grad school that I understood what was actually occurring. We can do better for our students! 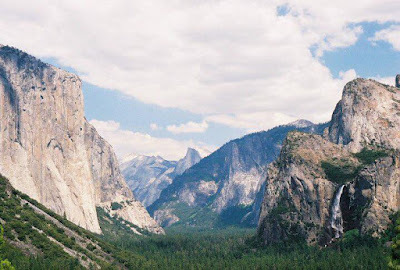 So, in celebration of Earth Day (April 22nd), I wanted to share with you one of my favorite earth science lessons. Here is a 5E (engage, explore, explain, elaborate and evaluate) lesson plan to help get it done. The 2015-16 El Nino was the strongest in almost two decades, causing wildfires and drought in Southeast Asia and heavy rains and flooding in the Eastern Pacific. 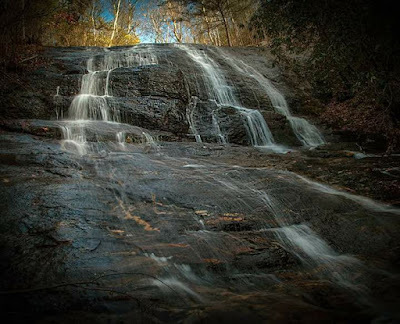 -Geographically, how are these locations related (use maps as needed)? -What do you think is causing this? 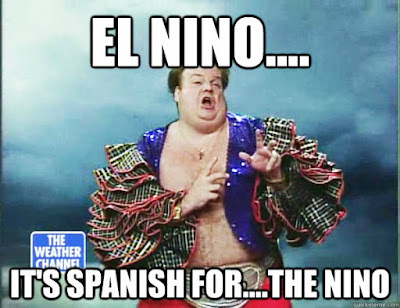 -Did you notice anything out of the ordinary about our local weather patterns last winter during El Nino conditions? The epitaph on my tombstone will read "explore before explain." If at all possible, before doing a whole-class demonstration or lecture, allow the students to make a small version of the Pacific Ocean using this quick modeling activity (perfect for NGSS Science and Engineering Practices) from NOAA. Plastic shoe box containers can be used and purchased in a class-sized 12-pack, and students can bring in hairdryers from home for the day. 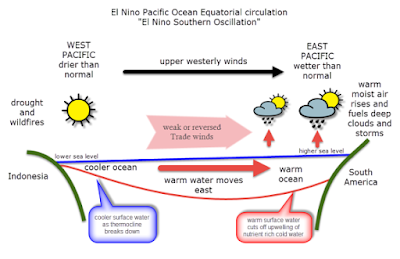 Once students have a basic spatial understanding of what is occurring in the ocean, they can elaborate with the Can We Blame El Nino for these Events? online interactive. 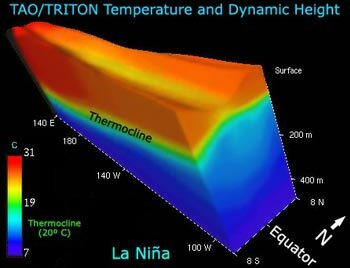 It goes deeper (haha) into the inner-workings of the thermocline, ocean height and temperature. My favorite part is that they get to examine the weather anomalies for the continental United States, and hone in on their hometown. Thermocline illustration from Can We Blame El Nino? To differentiate for younger ages or students that need additional help, you could use a pre-drawn picture and remove certain pieces information to make it a cloze exercise. For example, you could remove the words "warmer," "cooler," or "reversed." 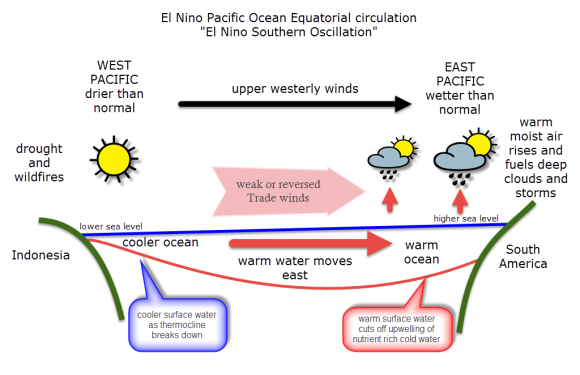 As a summative assessment, students could research and create five-day forecasts for your local area that detail how the conditions would vary during a La Nina or El Nino. 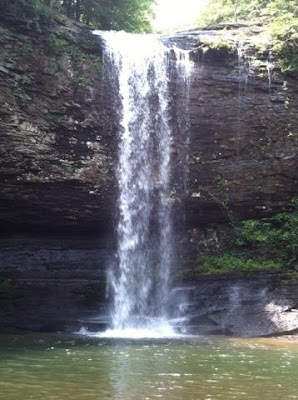 For example, Georgia's winters are warmer and dryer during La Nina, so a student's weather report would have higher temperatures and little precipitation with references to normal conditions. 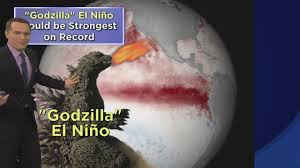 Happy Earth Day, and be on the lookout for "Godzilla" El Ninos! 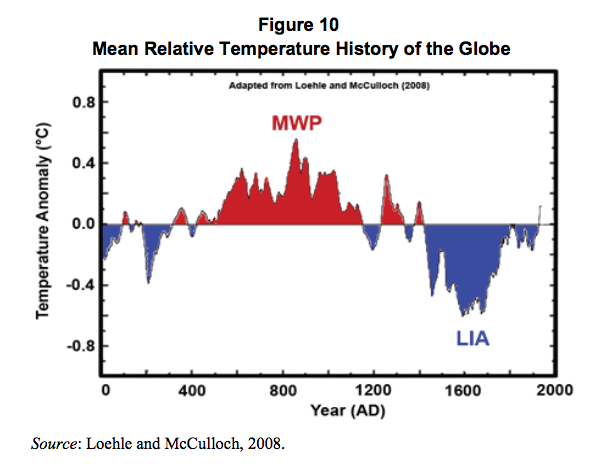 If the book pictured here, Why Scientists Disagree about Global Warming doesn't look familiar, it soon will. The Heartland Institute (HI), an organization heavily funded by the Koch brothers and fossil fuel companies such as Exxon has started distributing a packet of propaganda in waves to all science teachers in the country with the goal of reaching 200,000 educators. The story was already picked up by Frontline and the Washington Post. 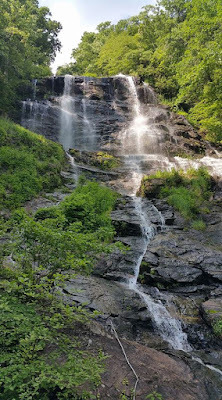 As someone who has taught college-level (Advanced Placement) environmental science for nine years, served on the Board for the Georgia Science Teachers Association, and has inspired dozens of my students to pursue scientific careers, I do not take the condition of our planet, the tremendous importance of science education, or the accuracy of the information I purvey in my classroom lightly. 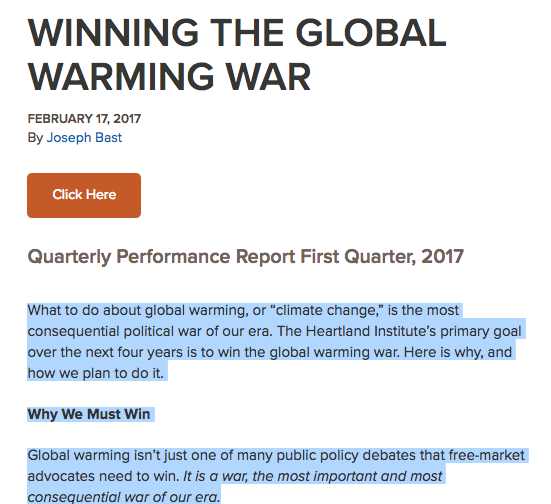 The Heartland Institute sent their unabashedly biased propaganda to the wrong person. Frankly, I mourn the trees used in this poorly executed effort to undermine quality science education. Although an outstanding and concise guide for teachers has been created by National Center for Science Education, I read every word of Why Scientists Disagree about Global Warming, and wanted to give my fellow educators a chapter-by-chapter synopsis, lest anyone be led astray or be left with a inkling of doubt about the illegitimacy of its contents. "President Barack Obama and his followers have repeatedly declared that climate change is the "greatest threat facing mankind." This while ISIS is beheading innocent people, displacing millions from their homeland, and engaging in global acts of mass murder" (p. xi). Contrary to common belief, it is possible as a human being to be concurrently concerned with more than one global issue. But, to the Heartland Institute, it sounds like ISIS trumps climate change in importance. So, is it ISIS or climate change denial, Heartland? My bet is on whichever causes the most fear-mongering at the time. The foreword goes on to discuss the Clean Power Plan, an Obama-era legislation aimed at reducing carbon emissions, using hyperbolic language to describe that it will "dramatically increase costs" and "destroy millions of jobs" (p. xii). The plan was rolled back via an executive order by Trump on Tuesday, March 28th. Teachers began receiving the mailings of this book the week prior. I do not believe that's a coincidence - just like it's not a coincidence this mailing was funded by fossil fuel companies. 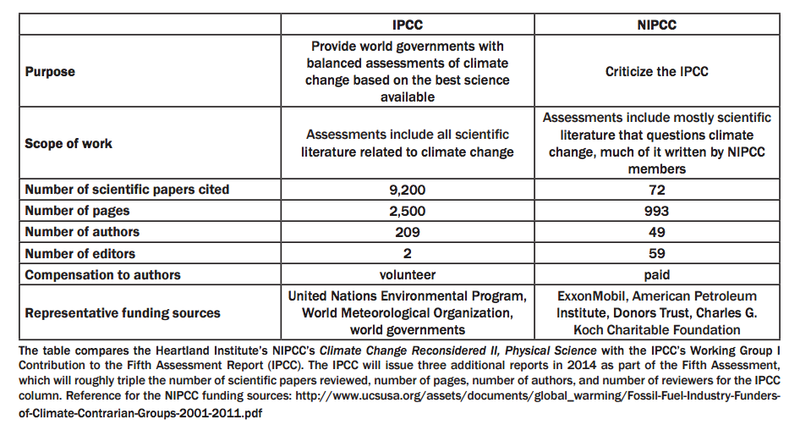 The introduction lists some temporarily-compelling arguments that fly in the face of accepted evidence for anthropogenic (human-caused) climate change, until one turns to the end of the section and notices that HALF the citations (p. 4-5) are from the Heartland Institute- that's right, the same organization that created the mailings. This self-citation, as it turned out, was a foreshadowing of the echo chamber that was the rest of the book. Let's start with this nugget: "Many prominent experts and probably (my emphasis) most working scientists disagree with the claims made by the United Nations' Intergovernmental Panel on Climate Change (IPCC)" (p. 7). 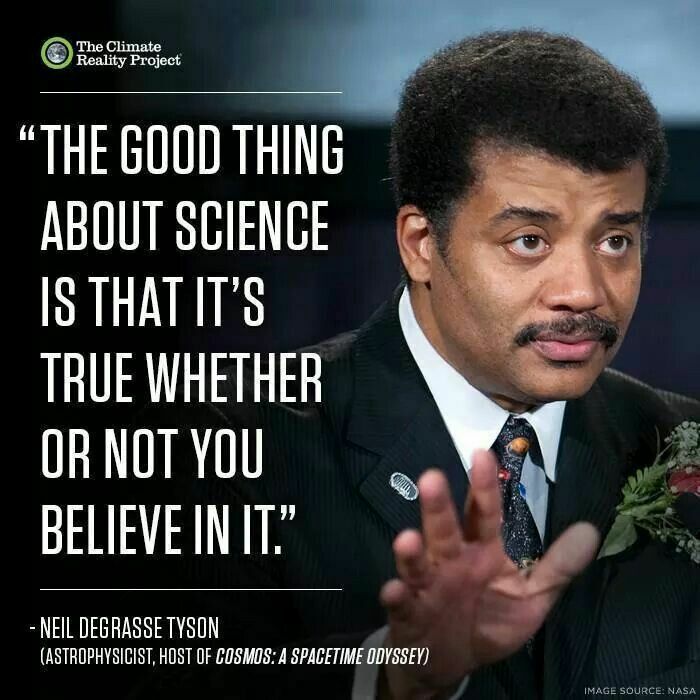 During 2013 and 2014, only 4 of 69,406 authors of peer-reviewed articles on global warming, 0.0058% or 1 in 17,352, rejected AGW (anthropogenic global warming). Thus, the consensus on AGW among publishing scientists is above 99.99%, verging on unanimity. Such flagrantly unsupported claims by HI probably aren't going to change the minds of the educated and well-qualified science teachers in the United States. The literature review I cited was from March 2016 in the Bulletin of Science, Technology and Society. The first literature review they cite, which still showed "the scientific community is in overwhelming agreement" that the Earth's climate is being altered by human activities, is from 2004. It examined abstracts from 1993 to 2003. I have high school students that are younger than those most of those abstracts! Why would they use such an outdated source but choose to exclude a more recent, thorough one in their second edition? I'll let you decide. In fact, the rest of the chapter they try to cast doubt on scientific consensus, but it is apparent they fall short with these self-reported surveys and literature reviews from 2008 (notes here), 2009, 2010**, 2013***, and 2014 (p. 10-25). Now, if a schoolteacher with two children and a full-time job can find and share this up-to-date information easily, I beg you to tell me why three authors writing a book on climate change could not. Perhaps, it is because it doesn't demonstrate their point. Cherry picking at its finest! Ironically, the chapter entitled "No Consensus" pointed me in the direction of sources that demonstrated an overwhelmingly solid consensus among climate scientists. Instead of reading Why Scientists Disagree, read the articles I posted above for yourself. "It is misleading for the signatories to be considered climate scientists or even top researchers in their field, as some suggest. In fact, based on the group's own numbers, only 12% of the signers have degrees (of any kind) in earth, environmental, or atmospheric science. Further, the petition and its creators are not neutral parties, and the major entities supporting it can be easily described as politically motivated." This chapter not only attempts to deface climate science, but well-established scientific practices, such as peer review. Yes, you read that right. Pages 35-36 are spent quoting a 1996 piece regarding uncertainty in climate science. Yep. It was written the same year the Olympics were in Atlanta. The legitimacy of the Intergovernmental Panel on Climate Change (IPCC) is questioned in the remainder of chapter two. If imitation is the greatest form of flattery, I can't help but wonder if the acronym NIPCC is so similar to IPCC in an attempt to give themselves clout through mimicry. Perhaps they had hopes that teachers may quickly glance at the subtitle and skip over the "N" in NIPCC and be more apt to trust the book's contents. We get paid to decipher handwriting for a living. Bad call. The chart below, prepared by the National Center for Science Education, illustrates the differences between the two organizations. Why Scientists Disagree uses the "harsh criticism" (p. 41) from the InterAcademy Council (IAC) as ammunition against the IPCC, but fails to mention that the IPCC invited the IAC to do an audit in order to strengthen their processes and procedures. Additionally, HI hoped we wouldn't do our homework and find that the IAC is a subsidiary of the InterAcademy Partnership, an organization that has issued statements in favor of mitigating climate change for the sake of human health, reducing deforestation to combat rising carbon in the atmosphere, and curbing ocean acidification due to increased carbon dioxide from human emissions. Another omitted inconvenient truth I suppose. "Ioannidis work generated widespread awareness that peer review is no guarantee of the accuracy or value of a research paper" (p. 48). "While it would be ideal if scientists could be relied on to deliver unvarnished truth about complex scientific matters to governments and voters, the truth is they almost always fall short" (p. 52). Who needs scientists when oil executives give our legislators all the information (and lobbying funds) they need anyway? Coming in at less than five pages long, this chapter literally and figuratively lacks content. It begins by saying the IPCC's reports are invalid because their "implicit" hypotheses about AGW contain no entertainment of a null hypothesis (p.56). Why would they? They contain no hypotheses at all (and shouldn't) because the IPCC is NOT performing any experiments! That's why HI had to use the word implicit to describe them. The IPCC's purpose is to have "climate experts from around the world synthesize the most recent climate science findings every five to seven years... 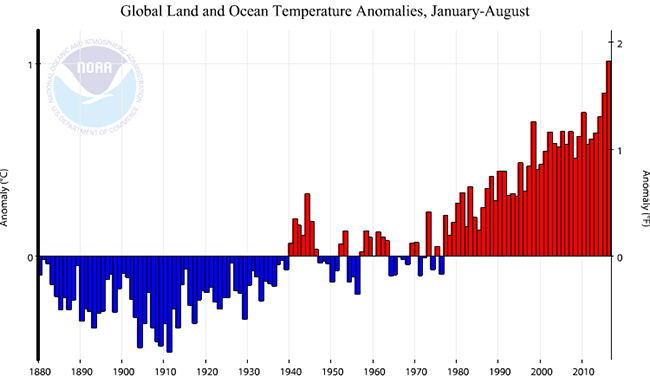 It does not carry out new research or monitor climate-related data." The authors go on to attempt to discredit climate scientists because they are victims of confirmation bias (the tendency to use new information to confirm what you already believe). They purport "the only way to avoid confirmation bias is [the] independent review of a scientist's work by other scientists... 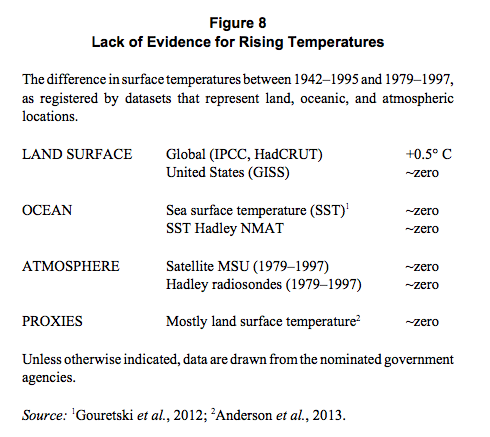 This sort of review is conspicuously absent in the climate change debate" (p. 58-59). Oh wait, isn't that called peer review? Face palm. Teachers, have you ever had a student turn in a research paper, but failed to reference any sources other than themselves? Welcome to chapter 4. 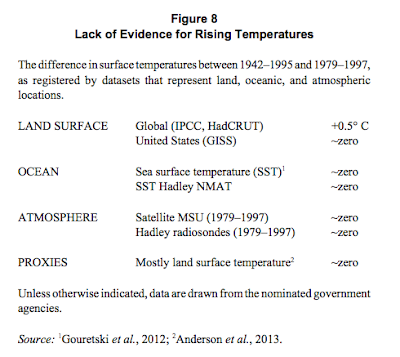 Here, the authors create laundry lists of "facts" concerning global climate models, temperature forcings and feedbacks, climate sensitivity and then cite only the Heartland Institute. If that weren't enough, they discuss (p. 66-69) a 2015 Monckton et al. journal article to support the idea that the climate is not as sensitive to carbon dioxide as the IPCC claims. They failed to inform the reader that the paper was discredited because of its over-simplicity and "numerous glaring fundamental errors." As it turns out, crop yields have steadily increased since the late 1940's due Green Revolution agricultural practices such as mechanization and the increased use of fertilizer, pesticides and irrigation. I do need to give the authors credit for correctly stating that plants prefer conditions with warmer temperatures and carbon dioxide. Bravo. Unfortunately, worldwide flooding and drought due to climate change will cause soil degradation and decreased crop yields. 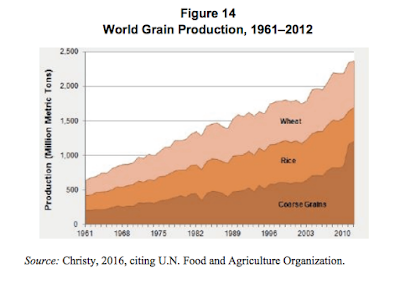 The authors failed to mention famine and starvation, however. Finally teacher friends, thank you educating the youth of America in a time where ignorance and intolerance are as abundant as atmospheric carbon. Even though this book may make you so angry you want burn it, please don't. 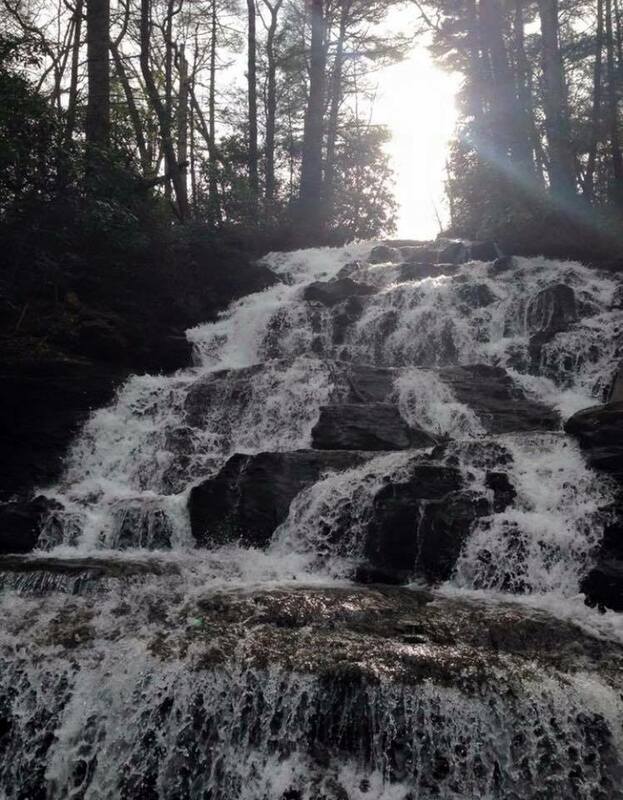 Combustion creates carbon dioxide which actually DOES cause climate change. P.S. If you would like read a legitimate book about climate change denial, check out The Madhouse Effect. To help my students visually understand the global urgency of this issue, I utilize the documentary Before the Flood in my climate unit. Also, if you need vetted lesson plans and teaching resources, see what NSTA has gathered for you. Idso, Craig D., R. M. Carter, and S. Fred Singer. 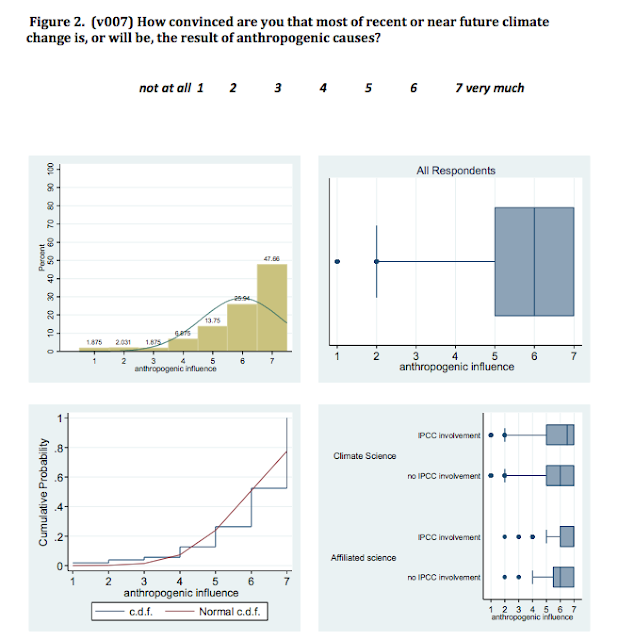 Why Scientists Disagree about Global Warming: The NIPCC Report on Scientific Consensus. 2nd ed. Arlington Height, IL: Published for the Nongovernmental International Panel on Climate Change (NIPCC) by the Heartland Institute, 2016. Print. **I would agree that this survey was poorly executed. ***I found it distasteful that they called the author, John Cook, a faculty member at George Mason University and a textbook author a "wacky Australian blogger."